UI designers play a significant role in helping companies reaching out to its customers through their creative and thought-provoking designs. UI designers are the ones who conceptualize ideas and bring them to life with their simple yet user-friendly designs. Creating original and engaging designs is not always easy; thanks to designing freebies, which are available online, that can inspire the UI designers to come up with unique designs. We are going to discuss a few freebies for UI designers and how they can be used for creating better designs. The 6 Seamless Geometric patterns are 100% vector in design which lets the UI designers to resize them without compromising on quality. 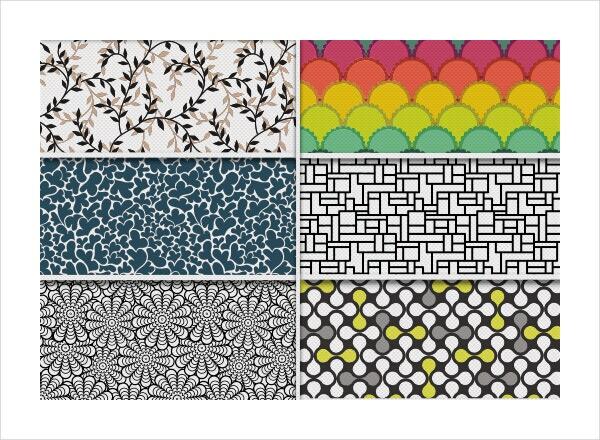 These patterns can be used for various objectives like creating web backgrounds or even for printed designs etc. They prove to be very useful for those who are into production of T-shirts, mugs, book covers etc. Basiliq – Freehand UI Kit presents UI designers with more than 300 design elements specifically designed for prototyping. You will get many hand-crafted sets of icons which will make the job of creating sketches, wireframes, and prototypes a lot easier. 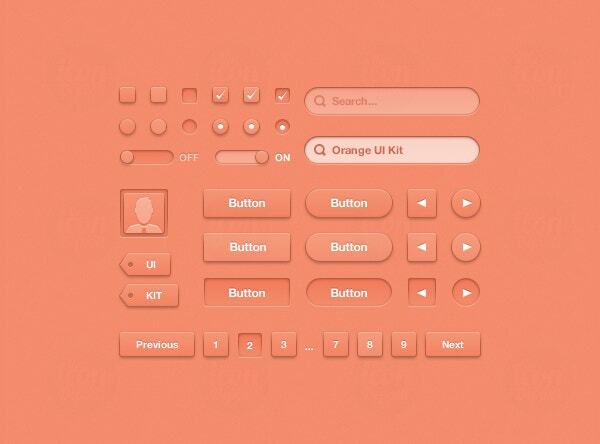 The Orange UI Kit helps UI designers with creating many things such as radio buttons, checkboxes, on/off switches, search boxes etc. And the best part about this Orange UI Kit is that it is completely vector and can be resized as per your requirement. For all those UI designers who are looking for a UI kit that is helpful in creating a mobile app that helps them in redesigning some of the interfaces that they actually might have thought of. Fonts used in this designs are absolutely free and can be used for both personal as well as commercial purposes. These mock-up templates are ideally suited to those designers who want to showcase their designing skills directly on an appropriate medium. These freebies come with a commercial license which enables the UI designers to use these templates any number of times for both personal and commercial purposes. Many of us come across this problem of not being able to operate various apps on our phones with one hand. Mostly, the apps are designed in such a way that the binary buttons remain side by side and it leads to one option being farther from the rest. So the users need to stretch their fingers to reach it. You can also see Sports Freebies for Olympics. 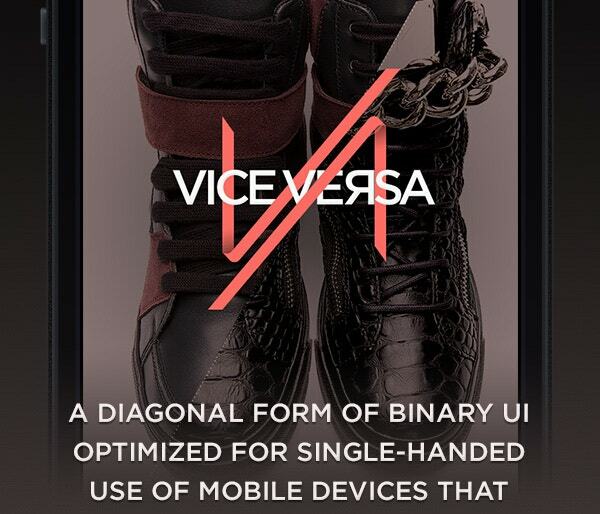 Here comes the VICE VERSA – diagonal UI optimized for single hand IX template which solves this problem. 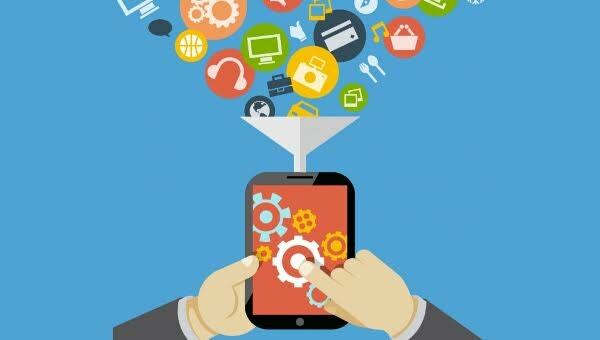 These templates help UI designers immensely in designing apps which helps the user to access various apps on their cell phone by using only one hand without much discomfort. iPhone and Ipad App UI Kit PSD Vol1 helps UI designers to create great mobile app UI interface with common smartphone elements. These templates encourage UI designers to come up with layouts so that the design works on multiple devices. 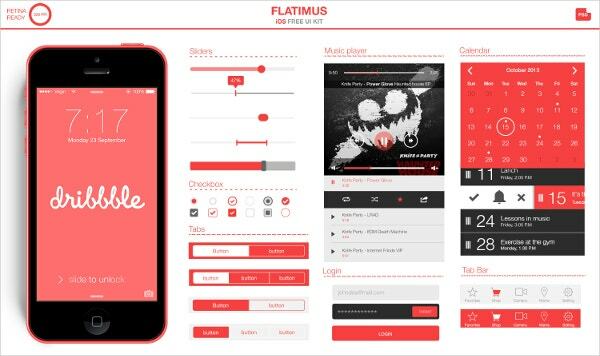 Flatimus iOS Free UI Kit is a retina-ready UI kit which comes in PSD format. They are created to serve as a designer-friendly template for those UI designers who are newly into iOS design or for those who want to explore flat design. 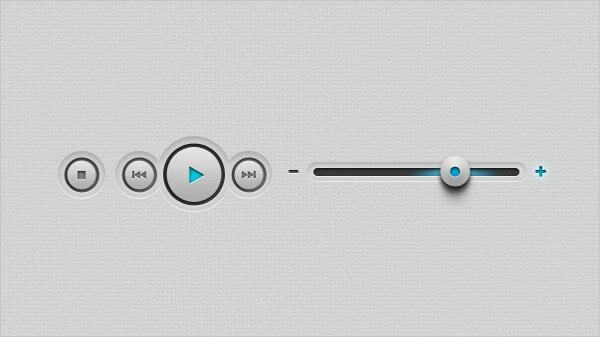 The Flatimus iOS Free UI Kit is free and can be used for both personal and personal projects. Nucleo: 8000+ Customizable Vector Icons template offers UI designers with numerous icons which are designed with perfection, that they can use for various web projects. The icons support various formats such as SVG, Ai, EPS, and PNG. 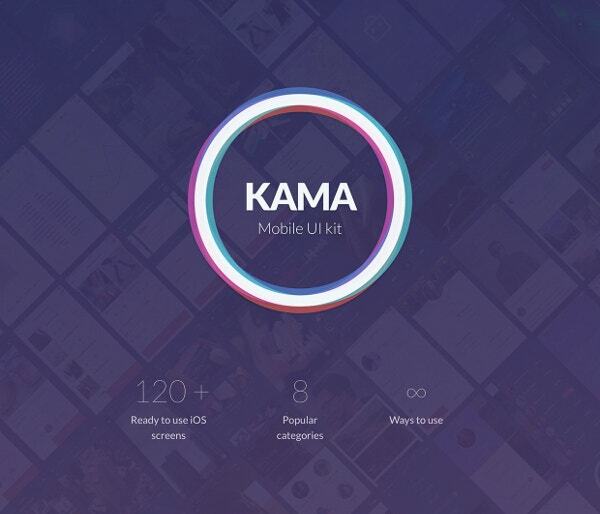 Kama – iOS UI Kit is a modern and effective iOS toolkit which helps the UI designers immensely. They work in tandem with both sketch and Photoshop which makes the workflow a lot smoother and it also maximizes the productivity. It has 120+ quality iOS screens, 60+ common icons in 8 popular categories and the icons are 100% vector based. 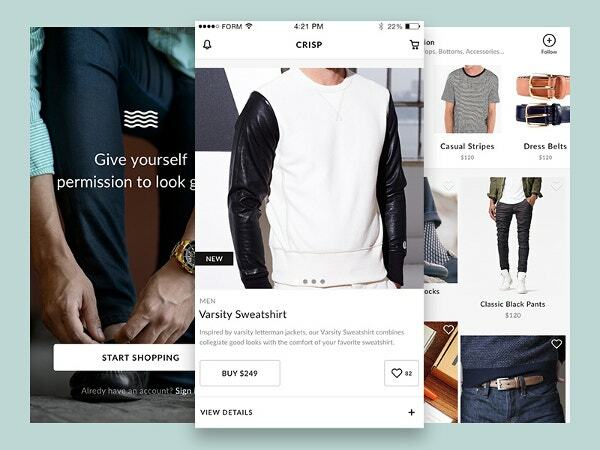 Crisp Free E-commerce UI Kit for Sketch is a polished and personalized E-commerce UI kit for sketching. 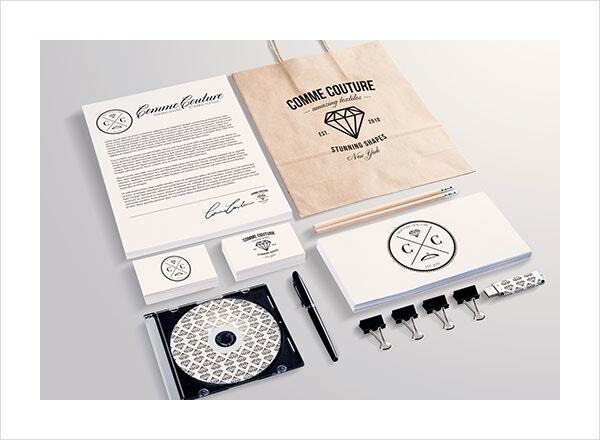 Furthermore, these kits will save your time as it has focused greatly on design details and layout designs. The realistic features that you see in these kits are not only beautiful but also very useful. 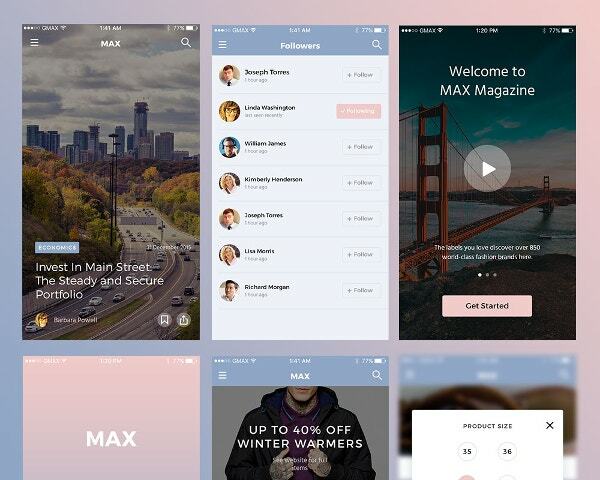 Through the MAX UI kit freebie, UI designers can make UI designs that will take the apps to the next level. Here, you can check out six clean and crisp app screens namely main page, follower page, log in, walk-through, news and size filter page and they have made use of colors based on 2016 Pantone colors as well. The quality of design of a product is what differentiates it from other products. There may be two products offering the same value but the product which looks more appealing to the eyes ends up achieving higher sales numbers. 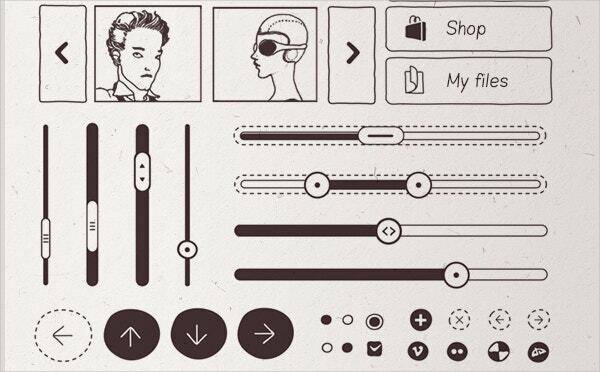 The UI designers play a pivotal role in making the design of the products the way they are. They keep on striving to improve their design skills all the time. And freebies like the ones we discussed above make their job a little easier.